Did you know that people spend 3 times longer watching live video versus ones that have been prerecorded? Live-streaming videos are generating massive engagement from social networks and are the perfect platform for brands to further engage with their followers. 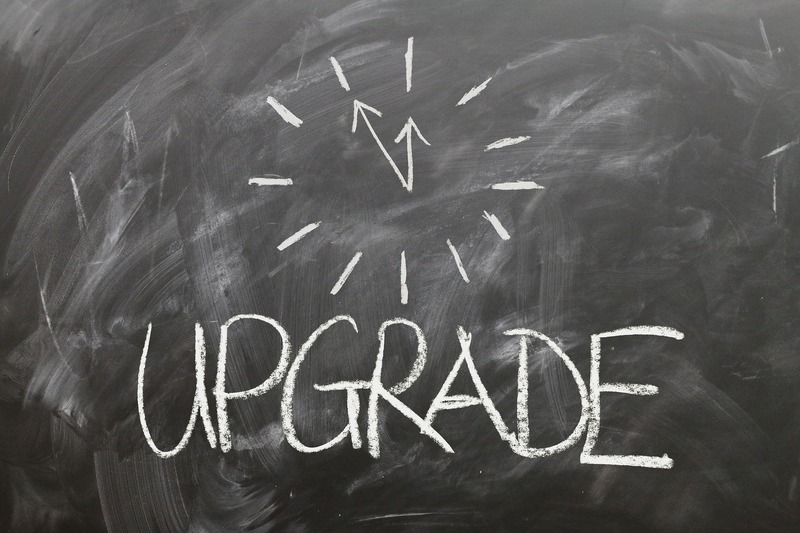 Today, i’m excited to announce many new features, bug fixes and improvements to Postradamus. The updates that were added this morning have been many weeks in the making. In the past we have always listed updates (big or small) in the Postradamus dashboard, and will continue to do so. However, going forward, any big changes we’ll also include here at the blog. 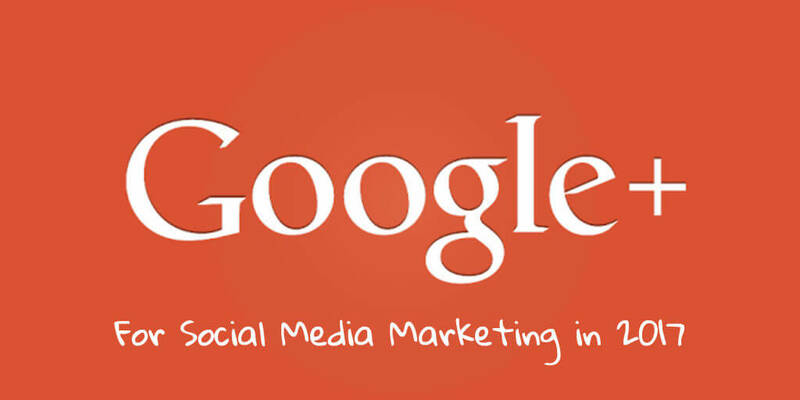 Google+ for Marketers – Is It Worth Your Time? Do a quick google search for “Google+ dead” and you’ll find articles dating all the way back to 2011 (when the platform first launched) to today in 2017. To be fair, it’s a good question that hundreds of critics and marketing experts have been trying to answer. 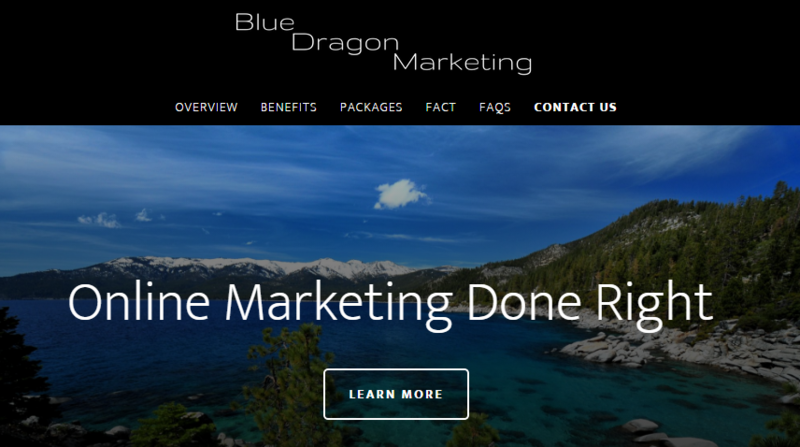 Today we spoke with Brenda, owner of Blue Dragon Marketing which offers advertising and marketing services for realtors and small businesses. Brenda and her team have been using Postradamus since 2014! It seems fitting that Brenda should be our first success story here as she was also one of the very first adopters of Postradamus. 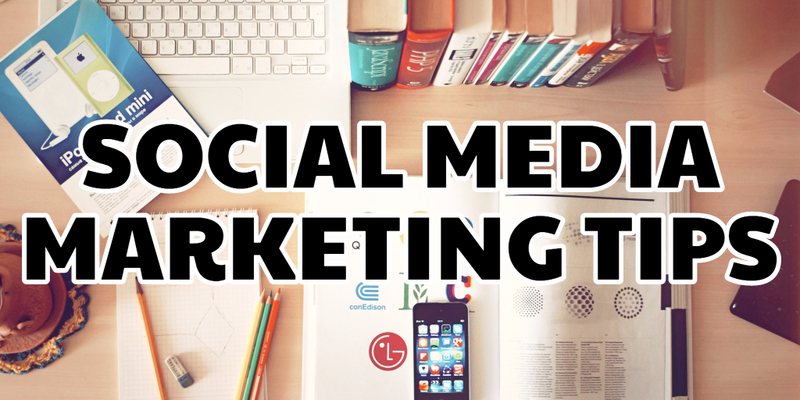 Social media marketing can be a challenge so we put together our top 33 social media marketing tips for 2018 that are guaranteed to help you in your journey. 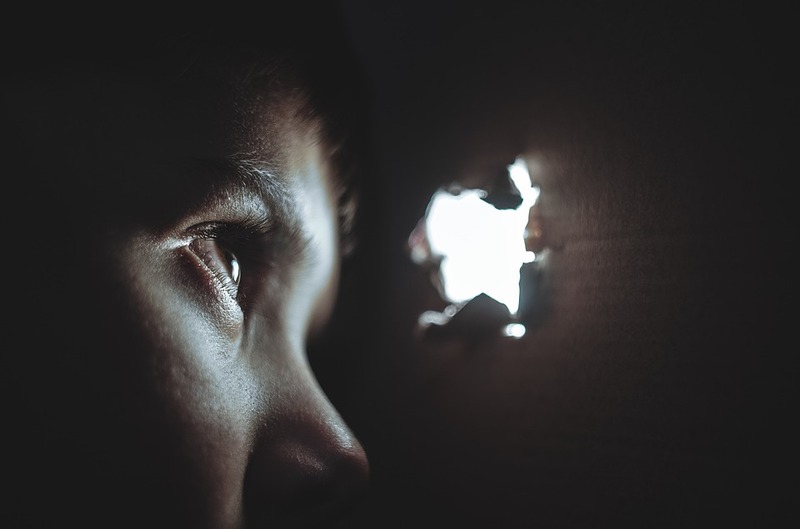 Are you spying on your competitors Facebook pages? If not, you should be. In fact, Facebook wants you to. Just check out the “Pages to watch” feature near the bottom of your page’s insights tab. 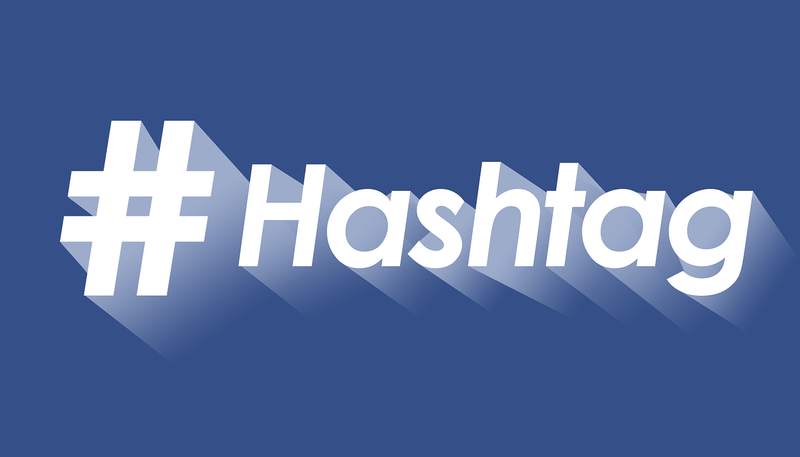 What are hashtags and how to benefit from them? To the uninitiated, the hashtag may appear to be an annoying and useless feature. 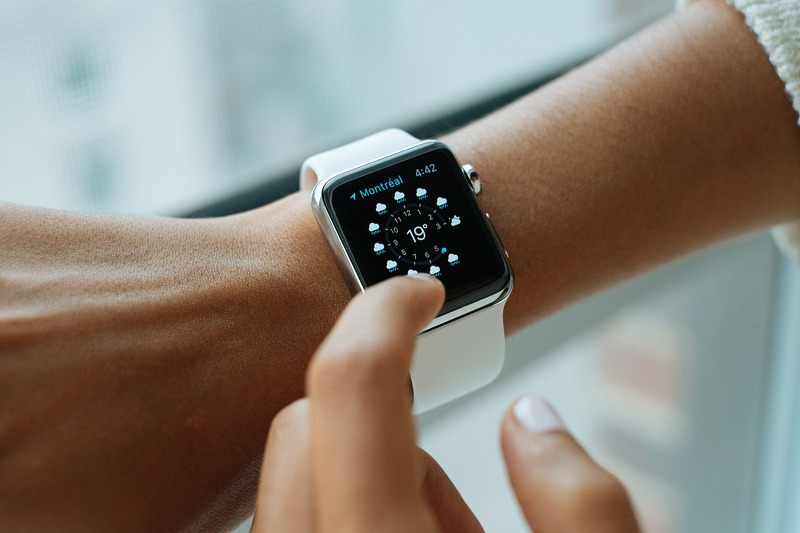 However, they provide great potential for increasing your followers, drive traffic, promote brand awareness and improve the flow of relevant information. For years Facebook has shied away from allowing animated GIFs in news feeds saying it would be “too chaotic”. Recently though, this decision was reversed and you can finally begin posting animated GIFs to your feeds. Everyone wants a successful Facebook page. But how do you make a page successful? 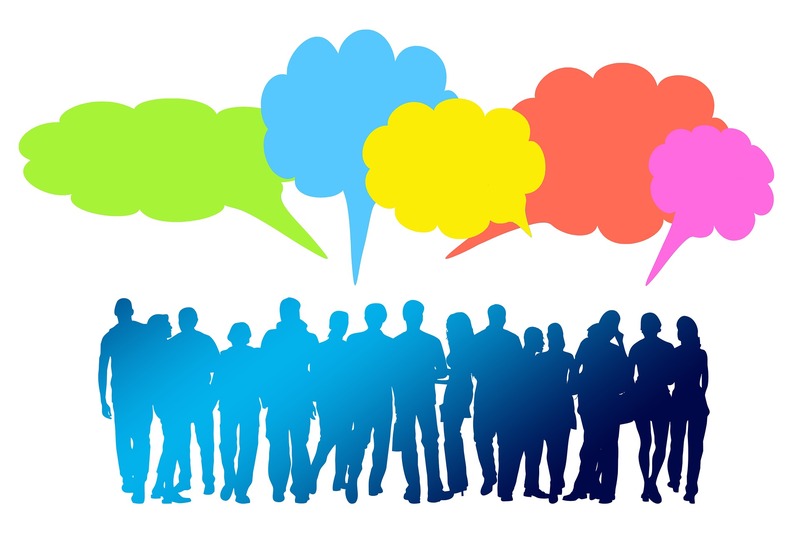 Social media is a wonderful way to build a brand, to engage your users, develop loyalty and drive traffic to your website. Get it right, and the world is your oyster. But how often should you be posting to these sites?